The Desert Resort Cities, including Palm Springs, Rancho Mirage, Palm Desert, Indian Wells and La Quinta, offer first-class accommodations and some of the finest golf courses in the world. Often referred to as the “Golf Capital of the World,” the area is home to over 130 private and public golf courses boasting a variety of green types and noted designs by some of golf’s leading course designers. 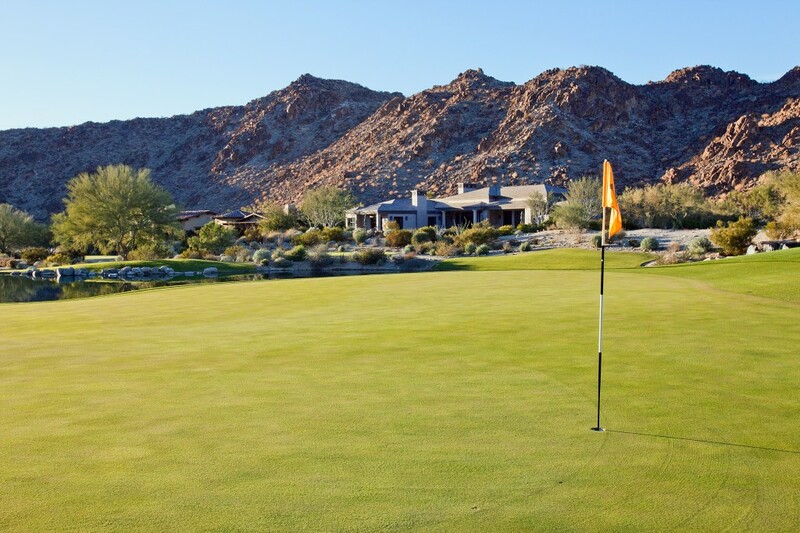 As tie-times and course types vary, below is a list of some of the most noted golf course searches for the Palm Springs area.